Donkey greetings card. 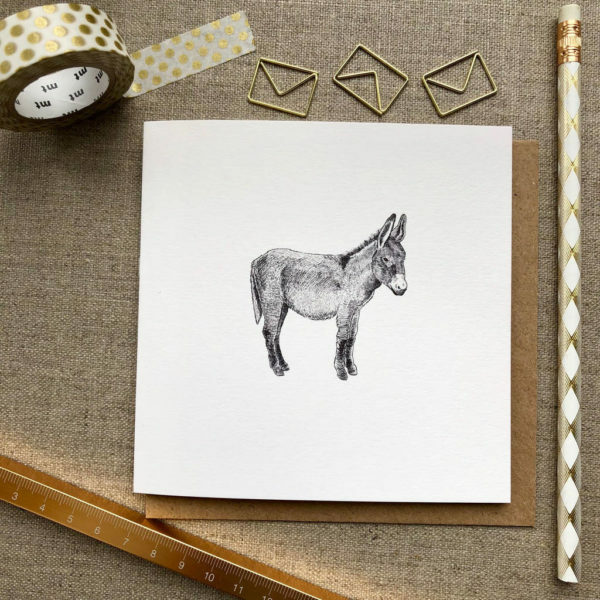 This adorable fellow is a lovely card for someone who loves donkeys. Donkey greetings card, is a great card suitable for most occasions. Other designs avaialble in this range listed separately.